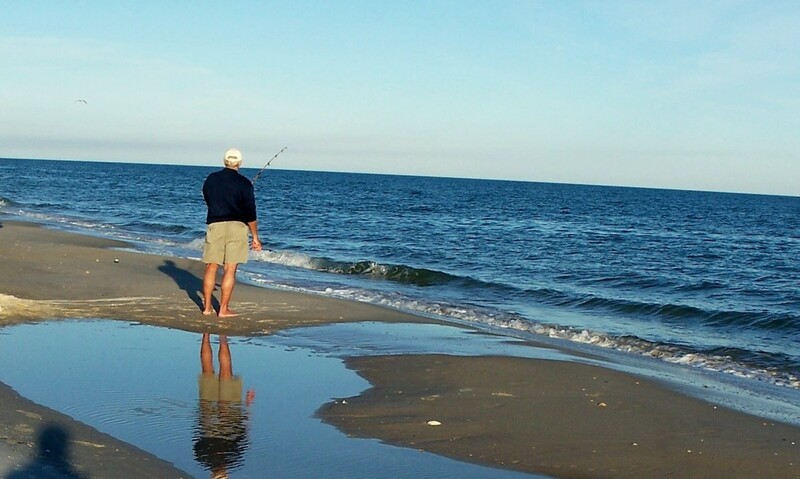 Why Prepare Financially to Retire Comfortably? Retirement assets comprise of only 15.1% of the GDP in India, which is among the lowest in the world says an article published in The Economic Times in May 2015. This is in sharp contrast to the fact that India is the world’s second most populated nation. By the time you retire, your children are likely to become independent and you will find yourself free from their monetary responsibilities. However, health and personal expenses still remain, and may indeed rise due to inflation. So, it’s critical to think of a proper retirement plan. In fact, the earlier you begin planning, the better. The second innings of your life is the time to enjoy your own company and explore new avenues. Here are seven things that you can do. Travel – If you’ve spent most of your working years living the 9 to 5 life, it’s time to explore the world. Go Back to College – Whether it is finishing college or learning something new, you can enroll yourself in a course or even explore online courses. Work for a Cause – Use your free time to work for a cause, such as teaching the unprivileged. You can contact your nearest NGO and asked them how you can join them, or work independently. Follow Your Passion – If your job and your passion haven’t been the same, you can now pursue your passion without any hindrance. It may be photography, gardening or farming. 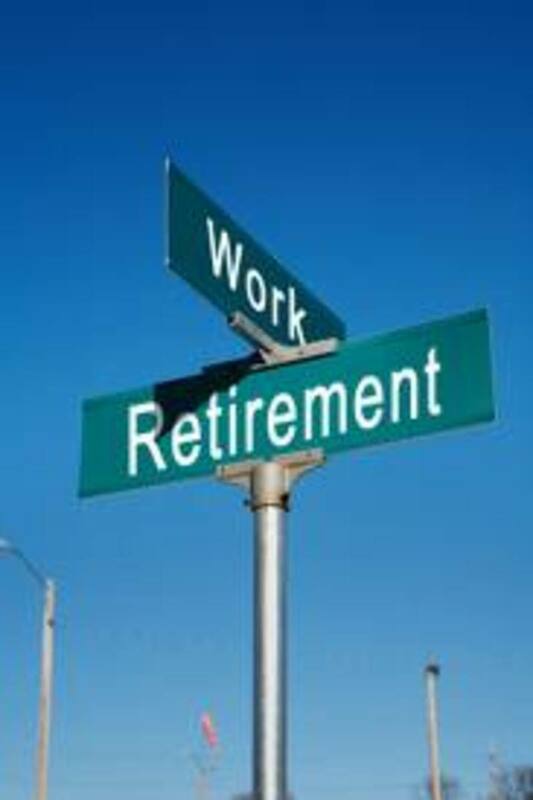 Take Up a Job – Just because you have officially retired does not mean that you cannot work anymore. Many individuals seek jobs after retiring and earn much better according to a story carried by Business Today. Socialize – Go out, join clubs, meet new people and enjoy life to the fullest. Start Your Business – If responsibilities stopped you from taking risk earlier, now is the time to finally become a businessperson. 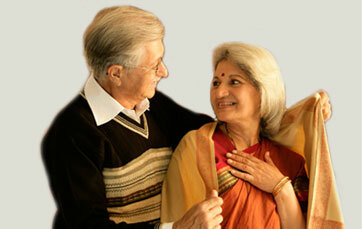 In order to enjoy the second innings of your life, you should begin retirement planning at the earliest. This is the most important financial goal for people in the 30-55-year age group, ahead of other goals like buying a house, education of children and marriage, according to a survey published in The Hindu Business Line in June 2015. So, if you’re in your early 30s, it’s already time to begin preparing for retirement. This may seem early, but the earlier you begin saving, the less burdensome it will be. Deferred pension plans let you build a corpus over a period of time. These are essentially of two types: traditional non-linked and unit-linked insurance plans (ULIP). You pay premiums for a certain period of time and when the plan reaches maturity, you can annuitize the corpus to earn regular income. The IRDA has made it mandatory for all customers buying a pension plan from insurance companies to choose the annuity option at the time of purchase itself, says an article published in Livemint in August 2015. Annuity refers to the stream of regular income you can expect to receive from your investment in a pension plan. It is mandatory for all individuals to invest two-thirds of their retirement corpus towards annuity. To choose the best retirement plan, you must consult a financial advisor and draw out an estimate of your post-retirement expenses. You can choose ULIP, which offers higher returns since it invests a portion of its corpus in equity. 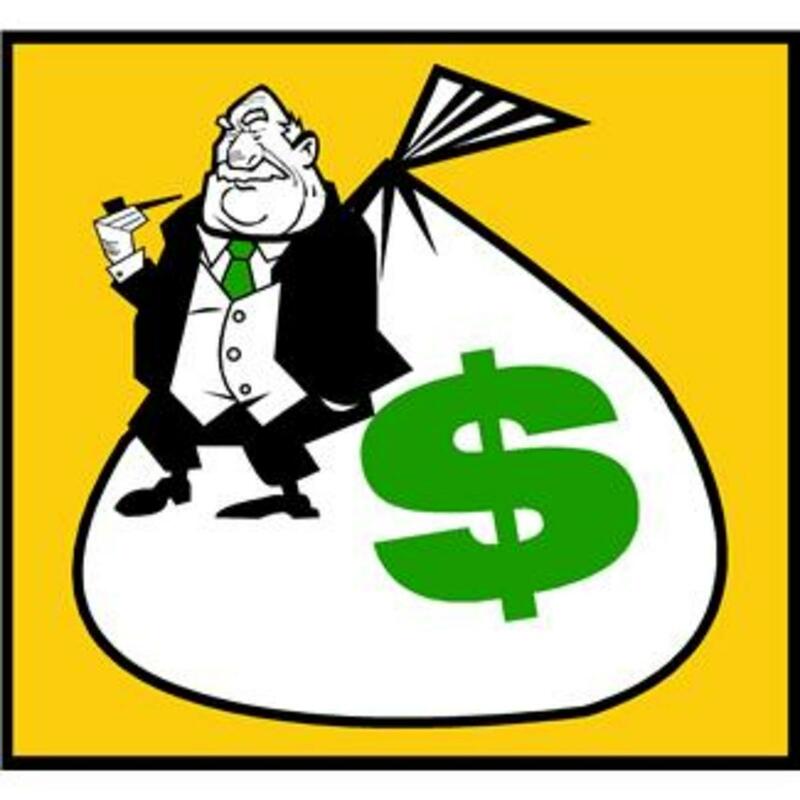 Moreover, this is more transparent than traditional plans, since your investment portfolio is disclosed to you. You must also check the policy benefits offered to the nominee or the beneficiary in the event of sudden death. For example: BSLI Empower Pension Plan pays the nominee the greater of the Guaranteed Death Benefit or the Fund Value as on date of intimation of the death. So, choose your investments wisely, and begin your retirement plan as early as possible. Retirement Planning -Plan Now, Play Later!